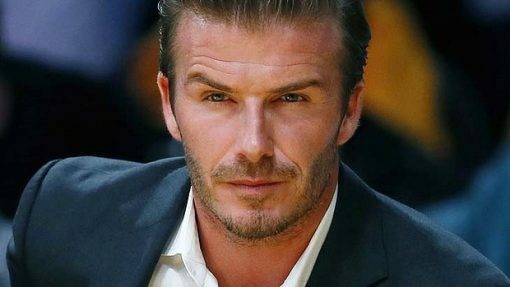 MLS player for the Los Angeles Galaxy, David Beckham previously played for Manchester United, Preston North End, Real Madrid and A.C. Milan. 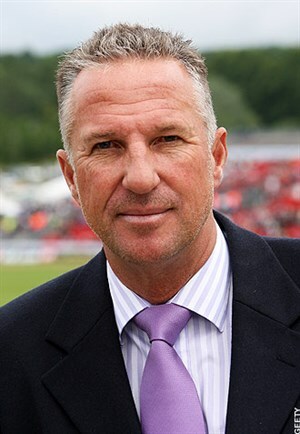 He began playing for the England national team, where he holds the all-time appearance record for an outfielder player. His soccer career began after he signed a professional contract with Manchester United at the age of 17 in 1992. During his tenure with the team, Manchester United won the Premier League title six times, the FA Cup twice and the UEFA Champions League in 1999. In 2003 he left Manchester to play for Real Madrid where they clinched the La Liga championship his final year with the team. 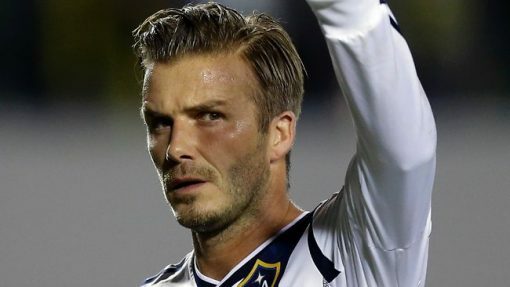 By 2007, David Beckham announced he would leave to play for the Los Angeles Galaxy, signing a five year contract in July of 2007. 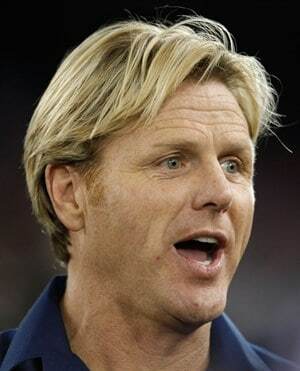 He eventually joined the elite group of players to have won three league titles in three different countries, after Los Angeles won their third MLS Cup. 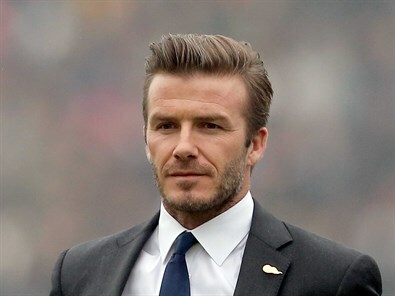 David Beckham is the world’s highest paid footballer when taking into account salary and advertising deals and was the first British footballer to play 100 Champions League matches. 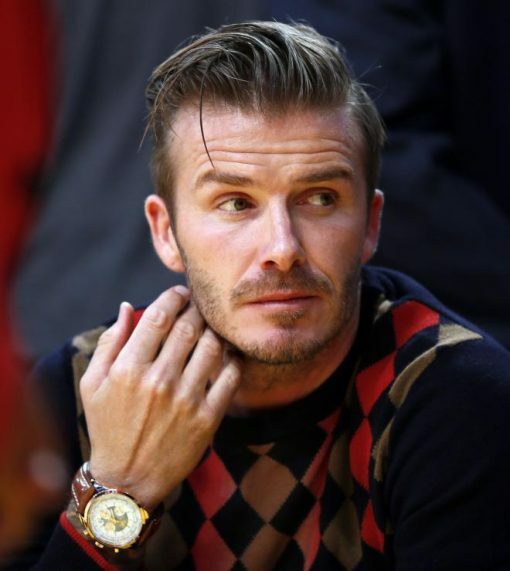 David is married to Spice Girl, Victoria Beckham and they have four children. David Beckham is available for speaking engagements, sporting events, and sports clinics.